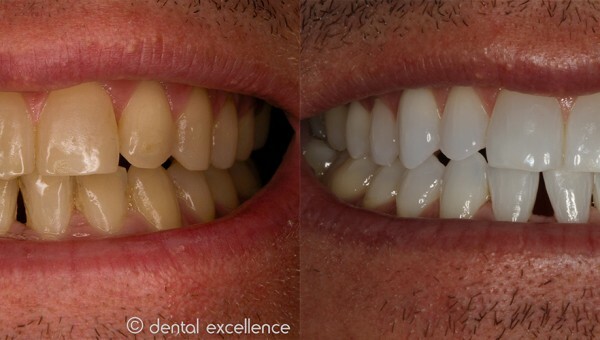 Jason wanted a whiter smile. 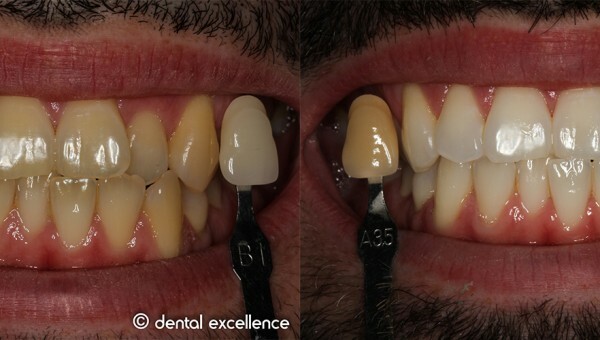 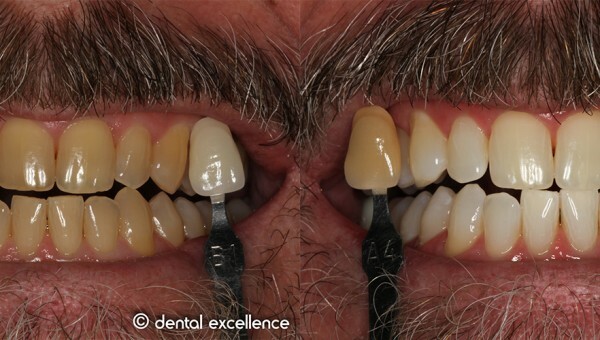 His teeth were a dark yellow shade (A3.5) and have been like this for a very long time. 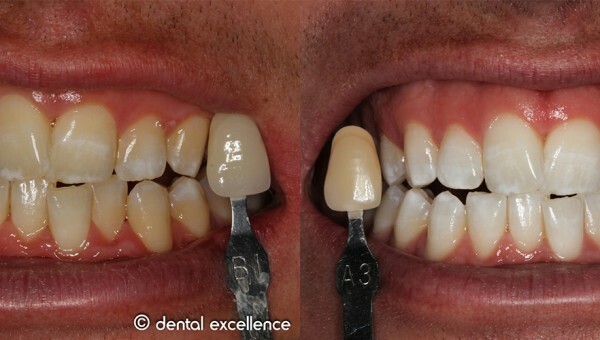 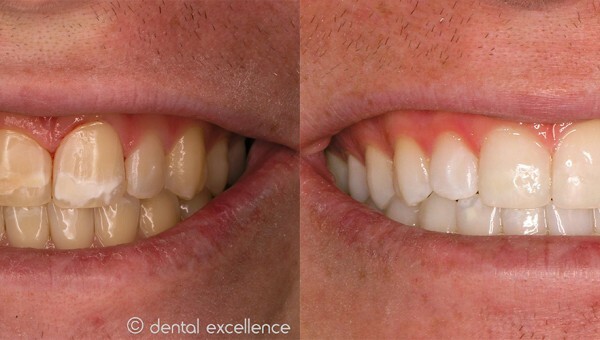 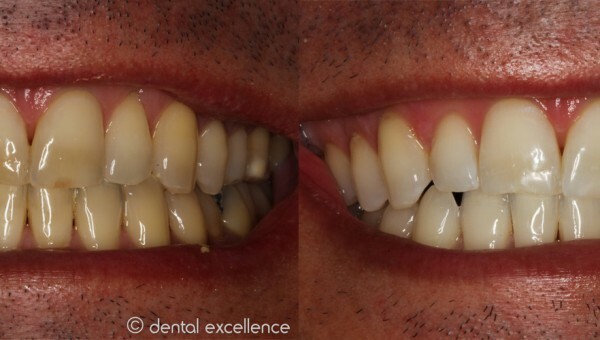 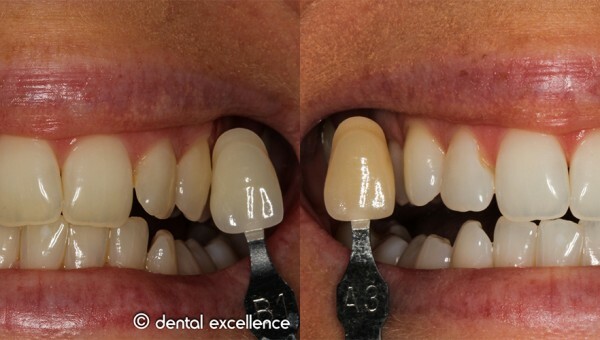 With our home teeth whitening we were able to transform his smile!